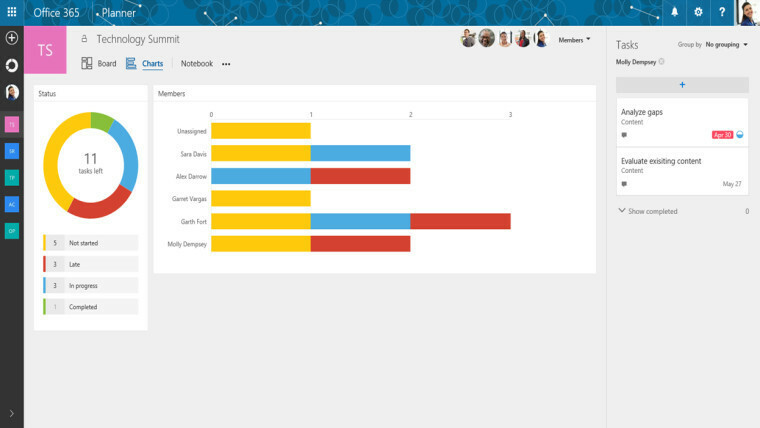 Microsoft has announced that its Office 365 Planner has now reached general availability, and will begin rolling out around the world from today. 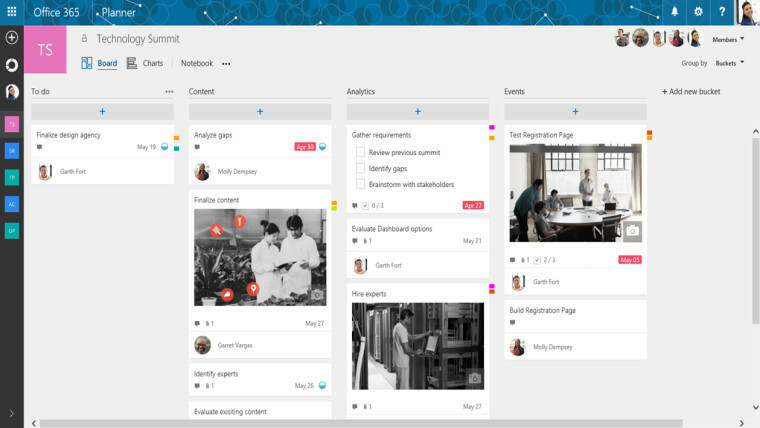 Microsoft Planner "takes the chaos out of teamwork", according to the company, and "makes it easy for your team to create new plans, organize and assign tasks, share files, chat about what you're working on, and get updates on progress." 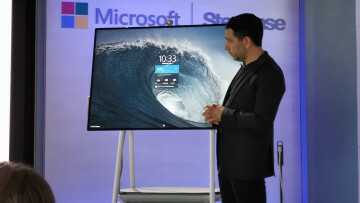 It says that it's been working closely with a range of Office 365 customers to help develop and improve the offering since launching a preview version of Planner, and claims that "many of them have already experienced quantifiable benefits" from using it. 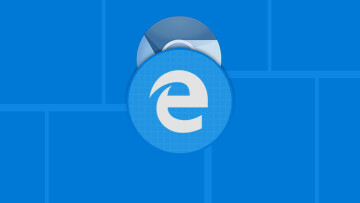 Microsoft Planner will be made available to all eligible Office 365 customers worldwide "over the next several weeks", including those on Enterprise E1-E5, Business Essentials, Premium, and Education plans. 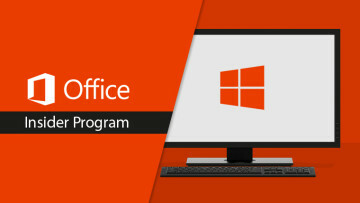 Admins will not need to take any action to enable the feature, which will automatically appear in the Office 365 app launcher as soon as it's available for them. 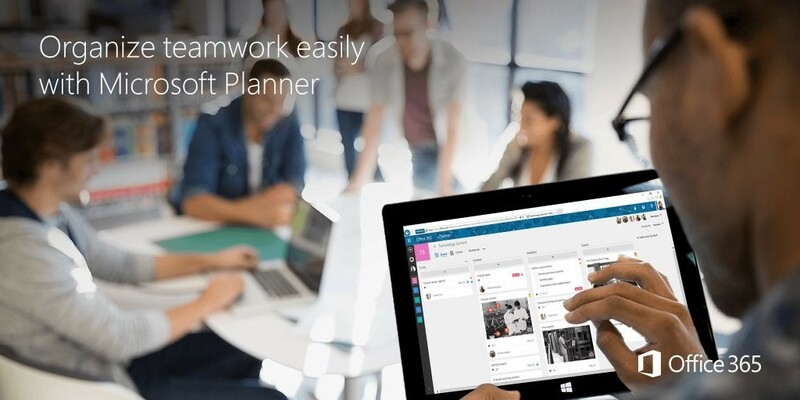 Microsoft says that it will continue to add new features to Planner in the coming months, including "the ability to assign a task to multiple users, external user access, plan templates, customizable boards, and apps for iOS, Android and Windows."